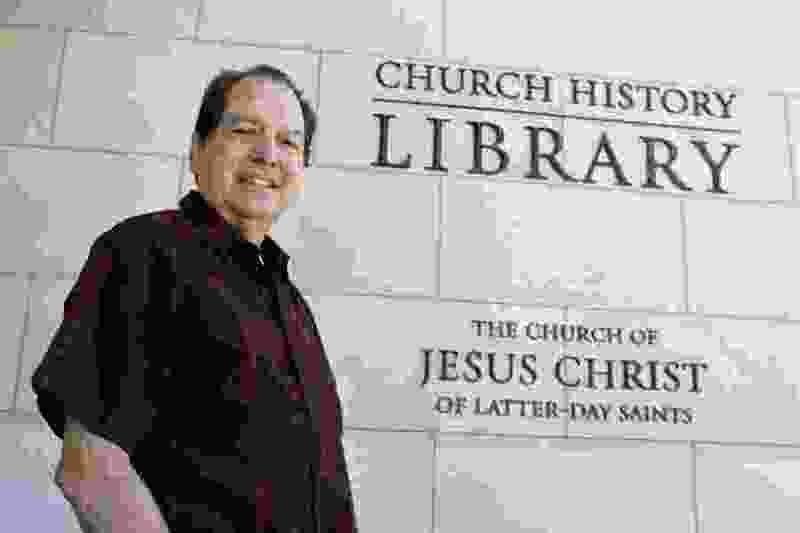 Historian D. Michael Quinn has released the final volume of his “Mormon Hierarchy” trilogy with a deep look at the LDS Church’s wealth and financial prowess — along with the economics and theology that drive the Utah-based faith. After decades of research, Quinn joins Tribune Editor Jennifer Napier-Pearce and managing editor David Noyce on “Mormon Land” to discuss what he found — from Mormonism’s humble beginnings to its current global empire. The results may surprise you; they did him.